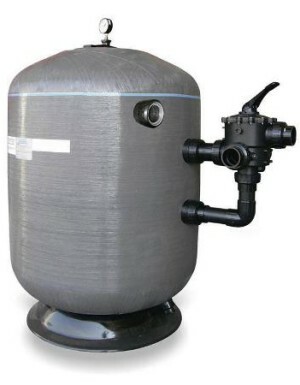 Mer-Made Horizontal Sand filters are available in 3 tank diameters and multiple lengths. 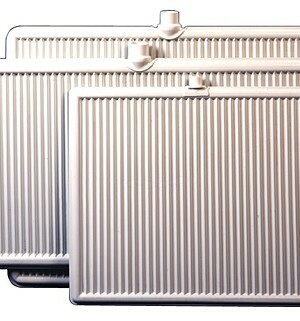 They are stackable to fit almost any filter room. 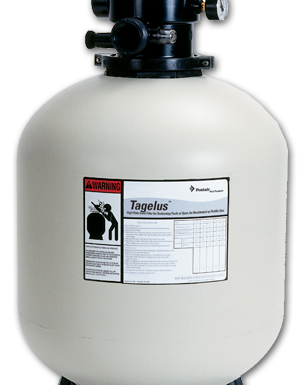 These filters have a single slotted underdrain assembly that runs the length of the tank so broken laterals are not an issue an operator has to worry about. 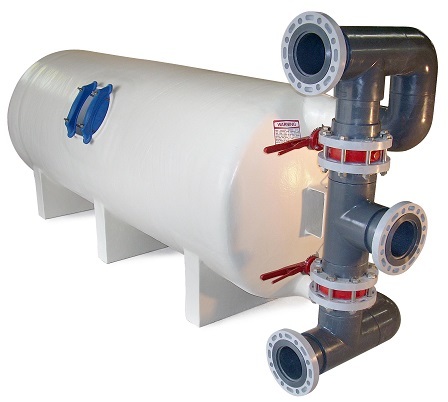 The filters alsoinclude a front mounted pressure gauge panel and an access hatch that can be mounted on the back or either side. 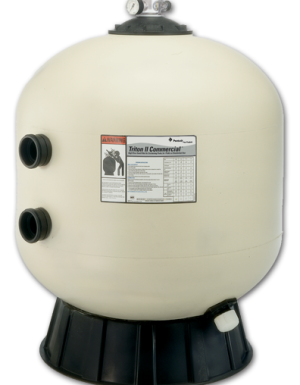 Contact our sales team to see if these filters are a good fit for your renovation or new construction project.